Inside and out. Home or Business. Whether it’s a one-story residence or a commercial skyscraper, our approach is the same: comprehensive, with superb attention to detail. We clean the glass, the sills, tracks, frames, and screens. ASF uses eco-friendly, biodegradable cleaning products. We can remove mineral deposits. We have lots of experience with Construction Cleanup: we’ll remove tape, paint and overspray, silicon, whatever. 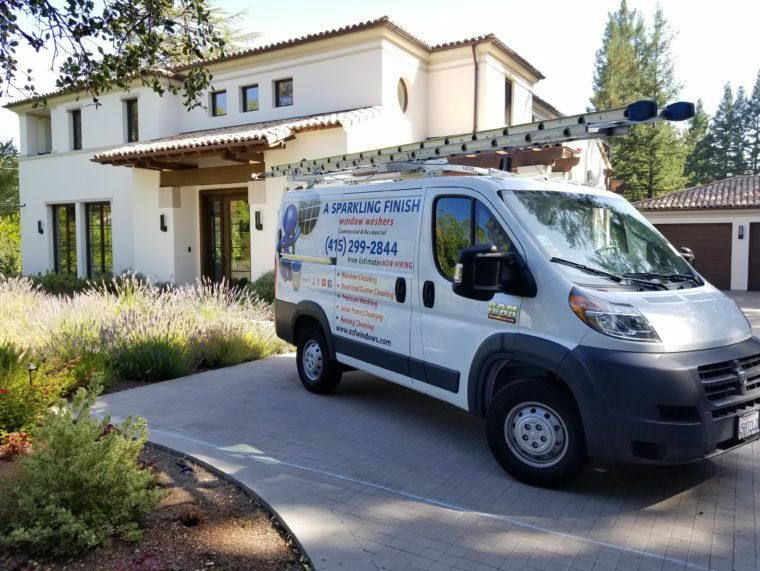 Skylights, atriums, hard-to-reach windows, other difficult or unusual jobs are fine with us; we love a challenge.